A small, compact point & shoot camera with the ability to operate well in low-light situations can be your best friend at a concert. It stores easily in a small bag or pocket allowing you to take it anywhere. We’ve all seen a sea of people holding their phones in the air at concerts, trying to get their best shot, or even video their favourite song. But is this the best way to capture those special moments? If you really want quality photos from your concert experiences and you don’t have a photo pass allowing you to bring a professional camera into an event, the next best thing is a good point & shoot camera. Even for the seasoned concert photographer, a good point and shoot camera is handy for photographing the rest of the concert after the ‘3 songs, no flash’ time in the photo pit is over. 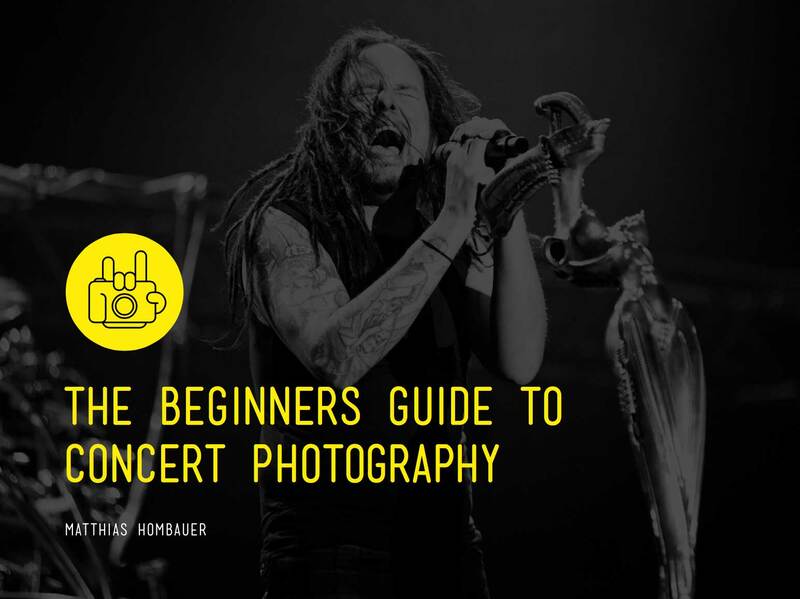 So what should you look for when buying a point & shoot camera for concert photography? Here are three to compare in the cheaper price range. These cameras are generally more compact than the full-frame sensor point & shoot cameras, which provide better image quality. The smallest, lightest, most compact of these cameras is the Sony cyber-shot RX100. In NR mode (noise reduction mode) the ISO sensitivity extends to 25,600 equaling the Panasonic Lumix DMC-LX100. It has a fast, accurate auto focus and a function called ‘clear image zoom’, which increases the zoom range to 7.2x. The Canon PowerShot G3 X is by far the heaviest, weighing in at 733g compared to the Sony’s 213g featherweight. The ISO sensitivity is less than the other 2 cameras compared, however, its impressive optical zoom range of 25x creates a 35mm equivalent 24-600mm zoom lens. This is an extremely useful feature when photographing a concert from a distance. The Panasonic Lumix DMC-LX100 is light weight (393g), although not as compact as the Sony. It’s much larger sensor and fast lens gives extremely good image quality, but it lacks in zoom capabilities. All of these cameras will shoot in RAW. So after doing some simple arithmetic, it seems that the Sony Cyber-shot RX100 is the ‘best value for money’ point and shoot concert camera from those presented here. However, if it’s zoom you’re after and money is no object, then the Canon PowerShot G3 X is for you. And many claim that the image quality of the Panasonic Lumix DMC-LX100 by far betters the others. Good luck with your shopping. Are you shooting concerts with a point and shoot camera? Let me know in the comments below.